from some of our favorite venues. This landscape unites nature and man-made design, making it the perfect spot for a wide range of events. Nightclub specializing in hip-hop & Latin house music, with dancing, bar & lounge areas. Wood-fired pizzas with organic ingredients & free-range meats, made in traditional clay ovens. 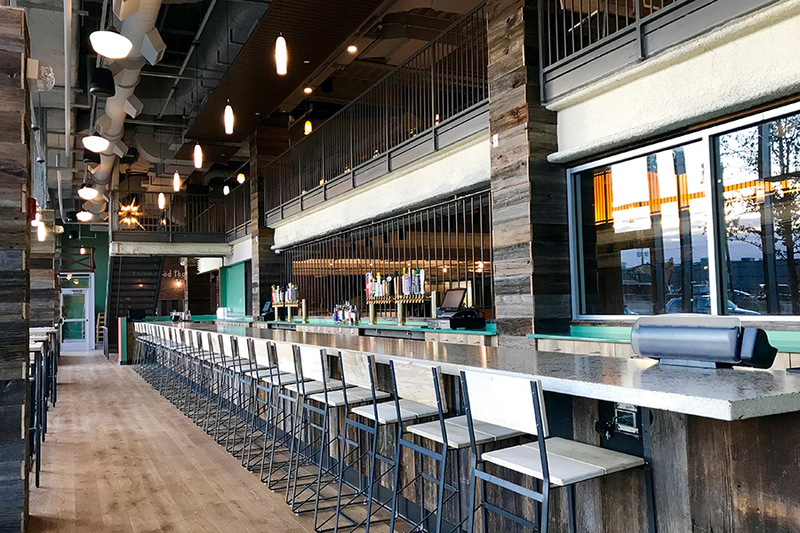 Located inside Flatbread Brighton in the heart of Boston Landing, Brighton Bowl is bringing back candlepin bowling to one of Boston's best neighborhoods. One of the city’s most uniquely historic venues, the library features beautifully designed spaces that are ideal for intimate gatherings and large events. Treat your guests to a memorable occasion at this iconic landmark. Wine bar and event space with Mediterranean eats, plus an on-site winery, retail shop & acclaimed live music space. Upscale New American fare, craft cocktails & microbrews are on offer at this chic gathering spot. Sumiao Hunan Kitchen is a brand new, contemporary Chinese restaurant & restaurant introducing authentic Hunan cuisine to the bustling and tech-driven Kendall Square.